Looks like there is no stopping Dhruva in its second week as well. The film is doing pretty well even during the weekdays and now with not many interesting movies releasing this week, the action entertainer will get some more good collections at the box office. 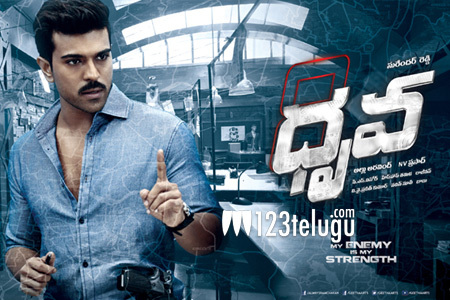 Film like Meelo Evaru Koteswarudu, Nanna Nenu Na Boyfriends and Ameerpet Lo getting poor reviews, Dhruva has got a good chance of consolidating its position again. Directed by Surender Reddy, this film has Rakul as the female lead.